iheartdinosx3 - Generation 5.9: You Thought You Saw the Last of Me? Chapter 9: You Thought You Saw the Last of Me? Callie and Delsin embraced each other in a passionate kiss. Delsin thought to himself as his arms wrapped tighter around his love. After a few days of getting everything moved in that Callie owned, which wasn’t that much, Delsin got an unexpected call from his cousin Chance (who is the grandson of Castiel). Chance wanted to have them over for supper because his Dad, Mark, was getting to the end of his days and wanted to spend it with his family. Delsin was really confused. Why didn’t they just come over to the Estate? Also, why did they only invite Delsin and Callie? As they were sitting on the sofa Mark came out and smiled nervously at the two of them. 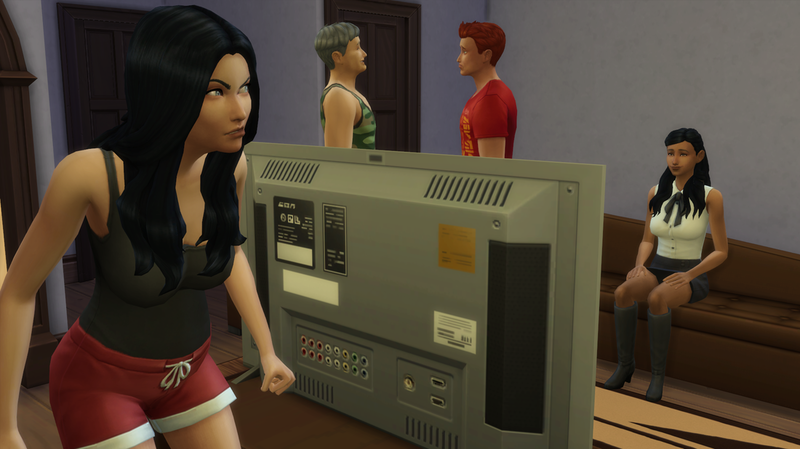 Delsin and Callie shrugged their shoulders at each other, but Delsin caught out of the corner of his eye Mark glaring at Chance. The next thing Delsin saw was Amber strolling out of the study. Amber was all smiles as she walked out until she saw the two of them sitting together on the sofa. Amber suddenly recoiled in shock. She was just as confused as to what they were doing there in HER house! She hadn’t invited them and she didn’t want Delsin to see what kind of...situation she was in. Amber wasn’t having ANY of it. She wasn’t backing down from a fight! They must have found out somehow. They were the legacy family and they had connections. She slowly walked to the sofa and sat down, all the while glaring at Callie. Callie kept her usual poise. There was no way she was going to let this girl get to her now. Amber raised a finger to Callie’s face. She was seething with anger now. Why wasn’t this girl getting mad?! Callie had no idea what to say. She didn’t like Amber, not one bit, but she couldn’t help but feel sorry for her. What had gone so wrong in her life to make her like this? 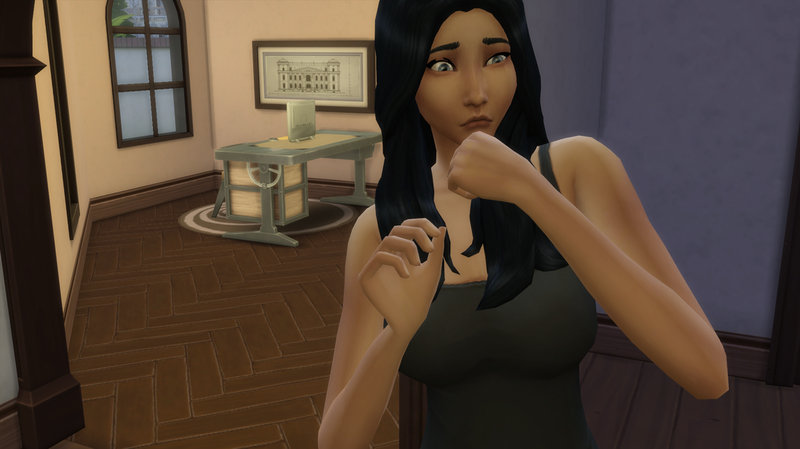 Everyone in the room was dead silent as they all watched a very pregnant and angry Amber stomp towards the kitchen. Amber slammed the refrigerator door shut after she grabbed a glass of milk. As she took little sips her anger and frustration was reaching new heights. Amber leaned against the door frame continuing to sip her milk as she watched Delsin and Callie part, hand in hand.